In this final message of our Pages series, Pastor Vance teaches about the reality that Jesus Christ will return and those of us who are saved by his grace will spend forever with Him in heaven! 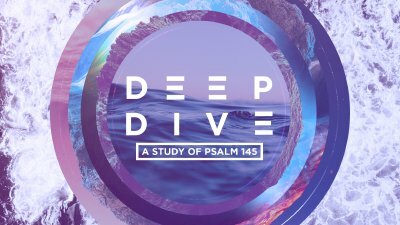 In this message Pastor Tom wraps up our Deep Dive Series, by looking at verses 18-21 of Psalm 145. Pastor Tom teaches us that God is near us; and that He is ready to save and keep all those who fear Him.  In this message, Pastor Travis teaches from Acts chapter 1 as we see that God is at work building his church locally and globally. He is expanding His kingdom through His people! 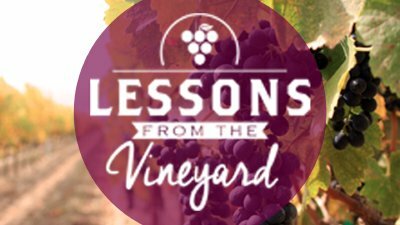 In this Easter message, Pastor Vance teaches the "Cliff's Notes" version of the whole story of God in the Bible. God made each of us for a purpose, we have a problem, but ultimately, God has a plan! 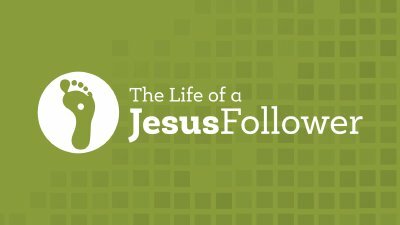 In this message, Pastor Scott concludes the series by teaching on the growth in a believer's life as a result of the unity that Jesus has created in the Church. In this message, Pastor Travis looks at Psalm 145:17, and he shares with us about God's righteousness and His kindness. We uncover the truth that God always knows what is best for me, and he always does what is best for me. In this message, Pastor Travis shares a timely word and teaches us the simple but powerful principle that God is always enough! 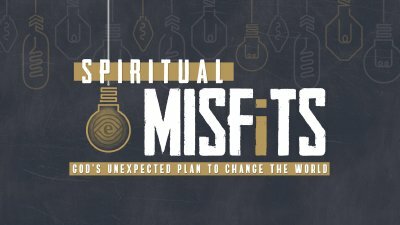 In this message, Pastor Vance continues teaching from Ephesians and we learn that God has given spiritual gifts to people in the church to carry out the spiritual functions of the church under the spiritual leadership of people given to the church so that His mission may be accomplished through the Church! 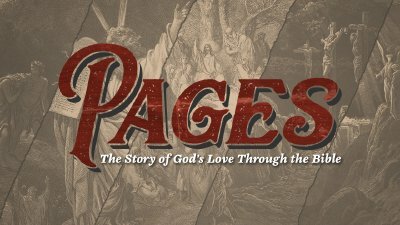 In this message, we turn a significant page in our series...the New Testament! 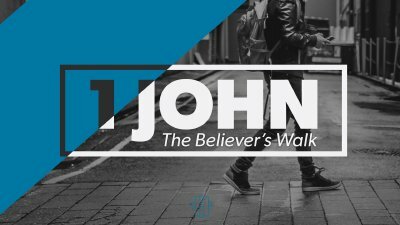 As we head into Easter week, Pastor Scott teaches from John 1 and we look at who Jesus is and why is he is so special! 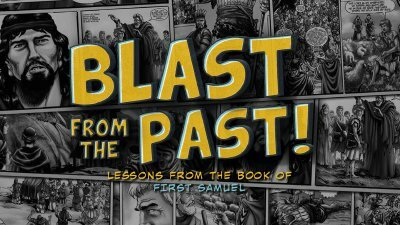 In this message, Pastor Vance teaches about the purpose of the Old Testament prophets and how God sent them to progressively reveal the person of Jesus!